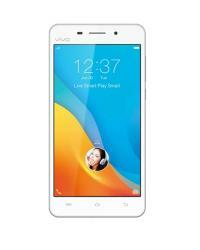 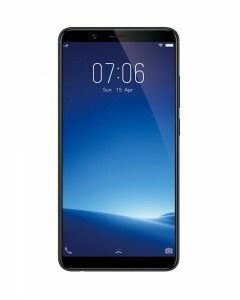 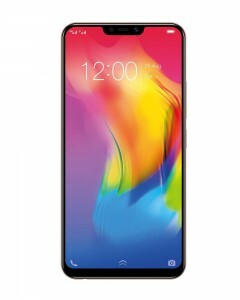 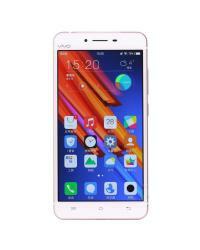 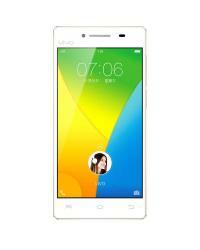 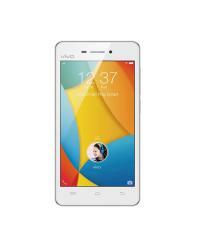 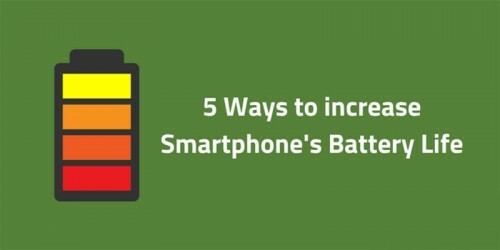 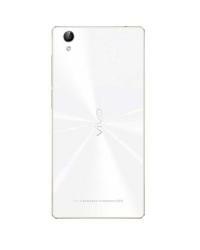 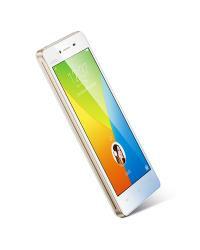 Vivo Y51 features a 5.00" touchscreen display having a resolution of 540 x 960 pixels. 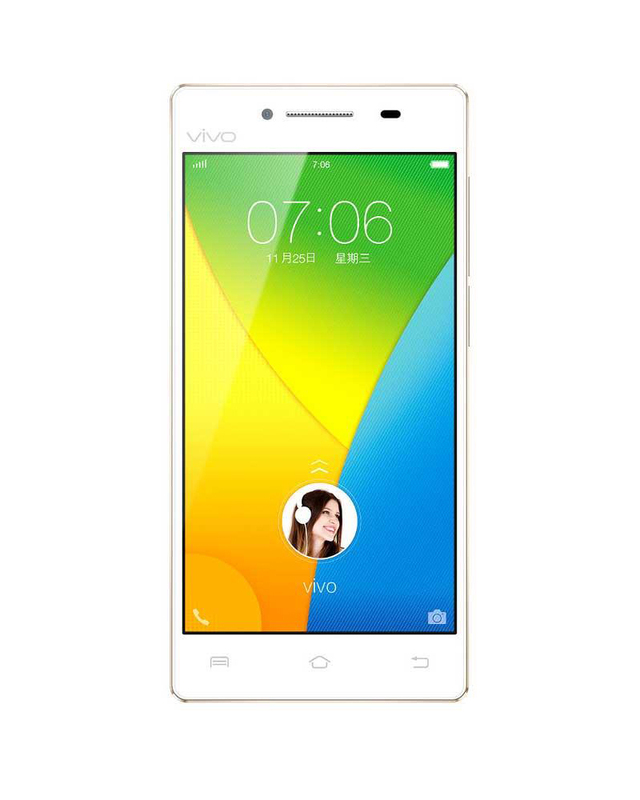 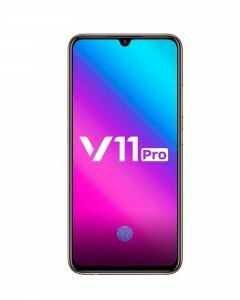 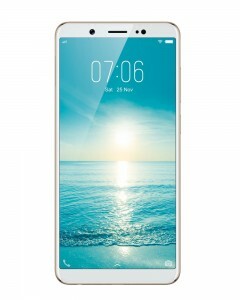 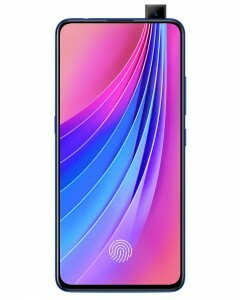 Vivo Y51 is driven by a 1.2 GHz quad-core processor and 2 GB of RAM. Vivo Y51 has 16 GB of internal storage which can be further expanded up to 128 GB through a microSD card. 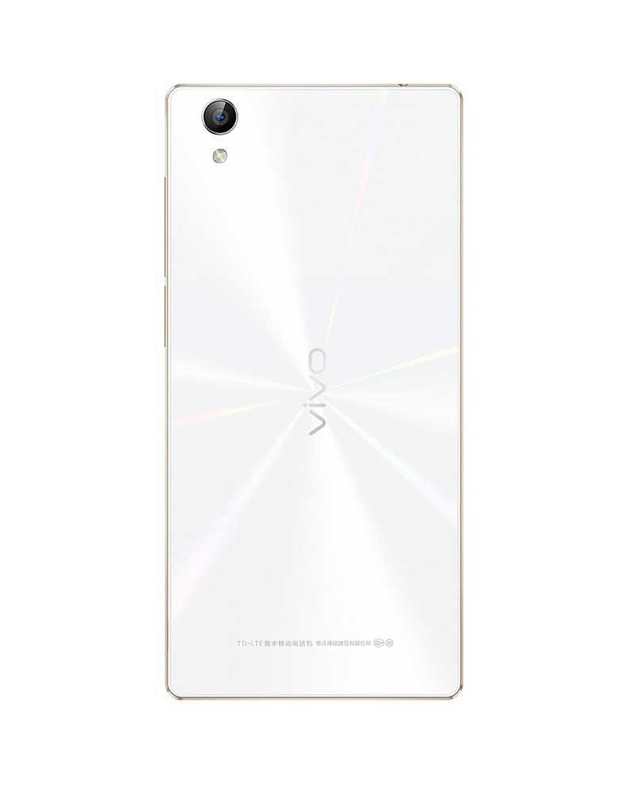 Vivo Y51 has a 8 MP rear camera and a 5 MP front camera for selfies.